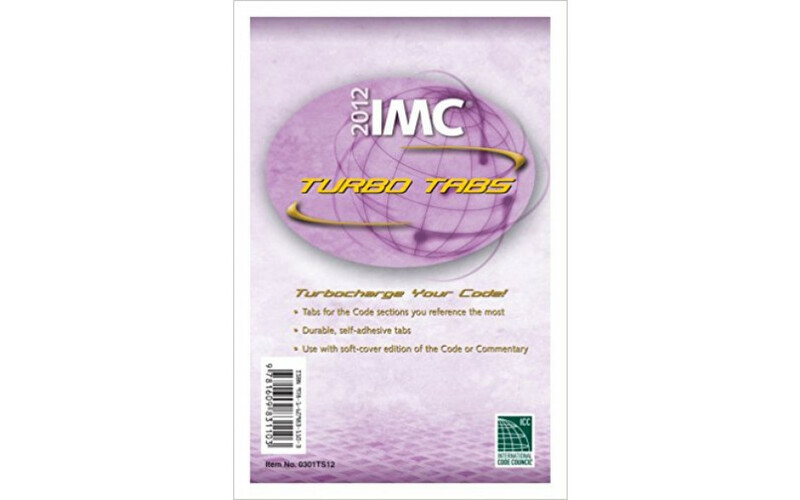 Unlike any other resource on the market, 2012 INTERNATIONAL MECHANICAL CODE TURBO TABS pairs valuable, detailed content with practical application. As a result, readers can expect to get a customized tour through the most referenced sections of the IMC, putting need-to-know information at their fingertips. Developed by industry experts, this powerful tool contains everything you will need to navigate the Code successfully.